Optimal’s International Practice (IP) provides rigorous research and analysis to enhance evidence-based decision making in the international development and public policy disciplines. Optimal’s IP team consists of policy analysts, economists, statisticians, and evaluation and information technology specialists. IP projects cover a range of economic development issues, including education, public health, entrepreneurship, export promotion, agriculture, and global food security. Our team has experience working globally in these topic areas and collaborating with culturally diverse groups, reflecting Optimal’s own diversity. The IP team includes members from broad subgroups and five continents. Moreover, altogether, IP staff are proficient in 15 languages, allowing the staff to engage with a range of community groups in demanding situations that require effective communication. Optimal was selected for the United States Agency for International Development (USAID) Learning, Evaluation, and Analysis Project (LEAP) contract to provide performance and impact evaluations, and analytical support services to the USAID Economic Growth, Education and the Environment (E3) Bureau. LEAP was a contractual mechanism for the E3 Bureau to increase access to rigorous, independent technical evaluation and analyses. As part of this contractual mechanism, Optimal provided quantitative and qualitative performance and impact evaluations, inclusive growth diagnostics studies, cost-benefit analysis and cost-effectiveness analyses. This contract also presented and disseminated analyses, findings, and lessons learned used by USAID operating units to help guide the design and implementation of E3 Bureau, other USAID operating units, and international funders activities today and in subsequent years. As part of the LEAP contract, Optimal has conducted 12 performance evaluations, four analytical studies, and 14 cost-benefit and costeffectiveness analysis studies in 22 countries. Optimal’s largest LEAP task order was a population-based survey (PBS) of 2,400 households for the Feed the Future Initiative in Liberia. Optimal implemented the PBS while building the capacity of a locally based organization to ensure that they could conduct a similar survey in the future, in line with USAID Forward. 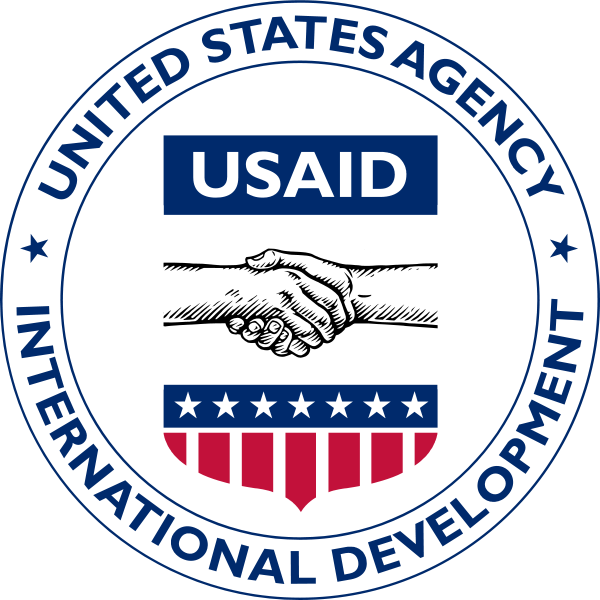 implementing partners, mine program and intervention level data from relevant reports, gather administrative data reported by Miniseries of Education, and design instruments to collect information on beneficiaries of U.S. government support from USAID Missions. Once the data and documentation have been received through the SART Ed system, Optimal is assessing its quality and completeness, harmonizing the data received from different sources to create standardized datasets, analyzing the data to produce dynamic reports, and allowing users to download the standardized data in non-proprietary formats in accordance with the Open Data Act and USAID’s Open Data Guidelines. More importantly, Optimal, through the SART Ed system, is creating a central repository for reading and access data that not only fosters knowledge sharing but also breaks down traditional barriers of data analysis as stakeholders can now create customized reports that analyze data to meet their specific needs, which in turn builds their capacity to use data more effectively.